Perched 137.5 m (451.1 ft) above sea level, Asahiyama Kinen Koen affords spectacular views over the cityscape to the Japanese sea. Donated in 1946, the park was opened to the public in 1970 to commemorate the city's 100 year anniversay. 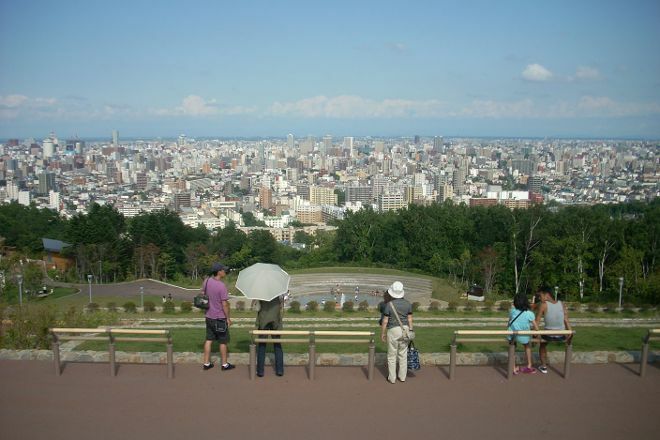 Surrounded by a forest consisting of Ezo alder, Ezo spruce, magnolia, and false acacia, you can stroll along the wooded hiking trails to the ornate flower gardens and observation point, a paved square and fountain offering the best views of the area. Nighttime visitors are rewarded with an equally spectacular twinkling skyline. Make Asahiyama Kinen Koen a part of your Sapporo vacation plans using our Sapporo online day trip planner . So I went to the February cold, views, huh wanted. I now go on summer evenings. Makes 10 when night closes the gate so hard into inside. Is one of the attractions of Sapporo at night if see also Mt. moiwa "the asahiyama Memorial Park is closer to who is famous and looks beautiful at night, but because we also recommend. It is where wind was very good, very fresh. 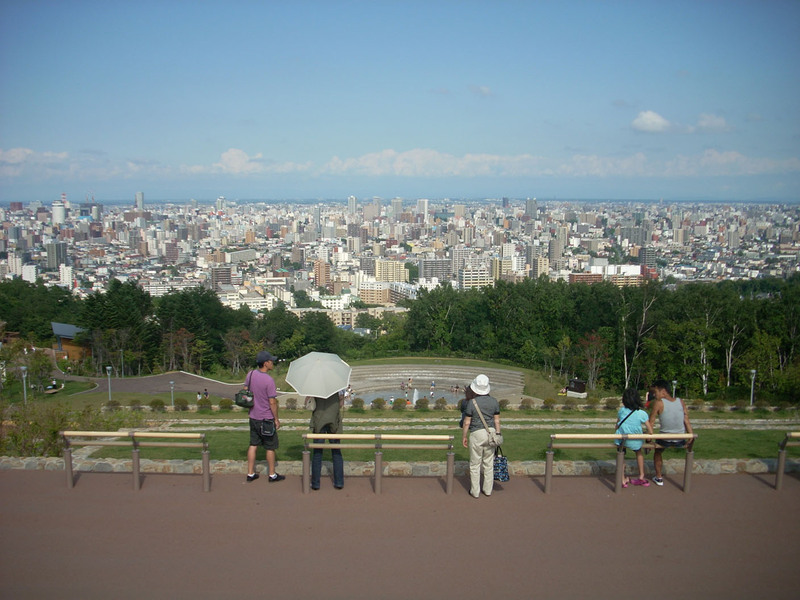 Eyes of the go Board of Sapporo city views to clean. Every day, we help thousands of travelers plan great vacations. Here are some tips on how to use your Listing Page to attract more travelers to your business - Asahiyama Kinen Koen. Promote your permanent link - https://www.inspirock.com/japan/chuo-hokkaido/asahiyama-kinen-koen-a844157787 - on your website, your blog, and social media. When a traveler builds a plan from this page, the itinerary automatically includes Asahiyama Kinen Koen. This is a great way for travelers looking for a great vacation in your city or country to also experience Asahiyama Kinen Koen. Promoting your link also lets your audience know that you are featured on a rapidly growing travel site. In addition, the more this page is used, the more we will promote Asahiyama Kinen Koen to other Inspirock users. For best results, use the customized Trip Planning Widget for Asahiyama Kinen Koen on your website. It has all the advantages mentioned above, plus users to your site can conveniently access it directly on your site. Visitors to your site will appreciate you offering them help with planning their vacation. Setting this up takes just a few minutes - Click here for instructions.